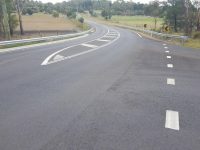 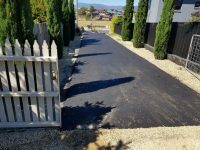 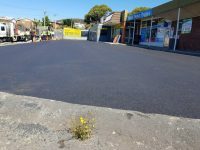 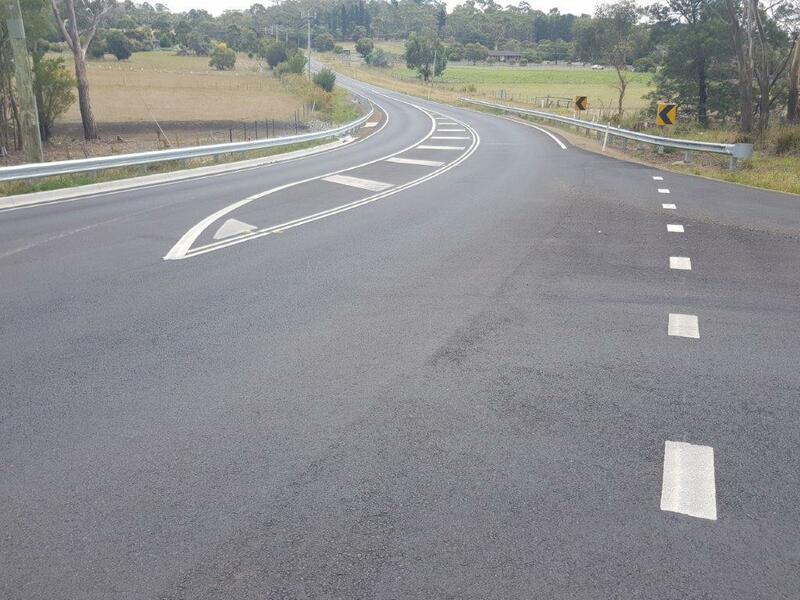 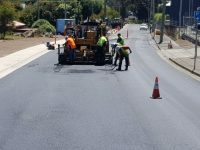  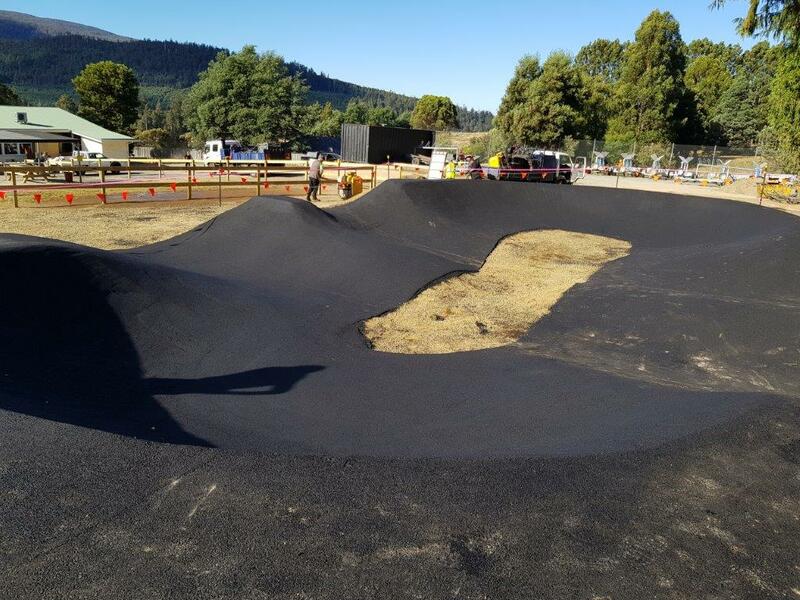 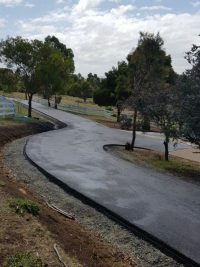 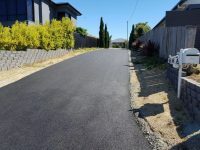 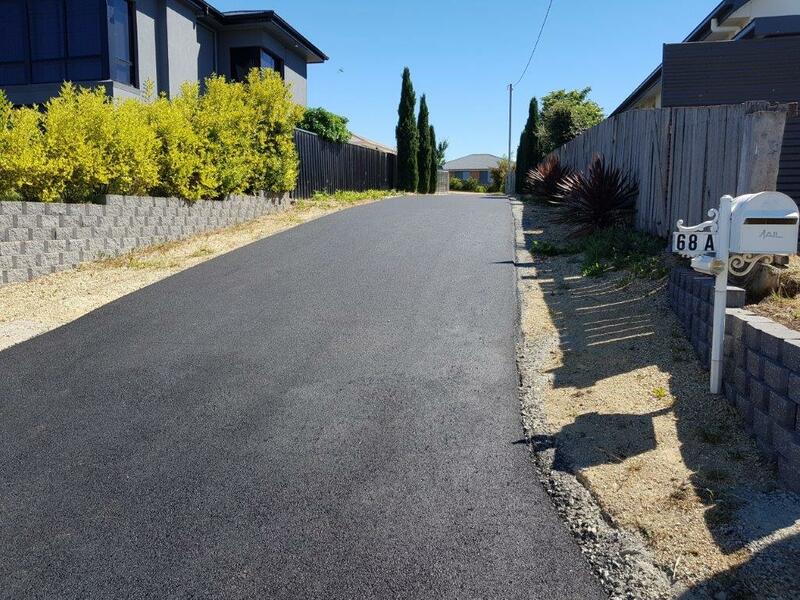 I have been running a successful Asphalting business trading as KP Asphalting Pty Ltd for the past 12 years in Tasmania and have recently moved to the Gold Coast to expand the business. 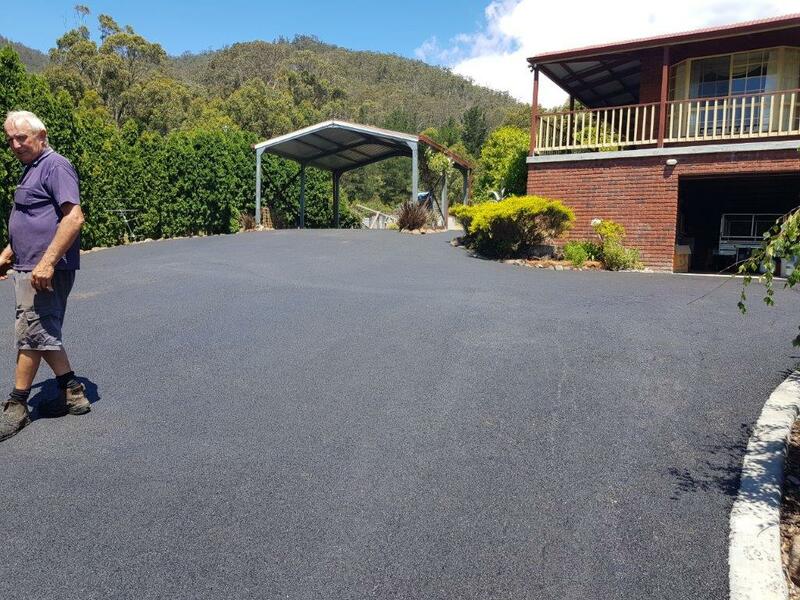 KP Asphalting Pty Ltd is a family owned business with over 60 years experience. Our team can deliver an honest and reliable service with sound advice and knowledge to maximize the life of your asphalt. 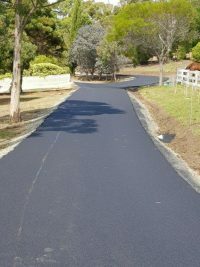 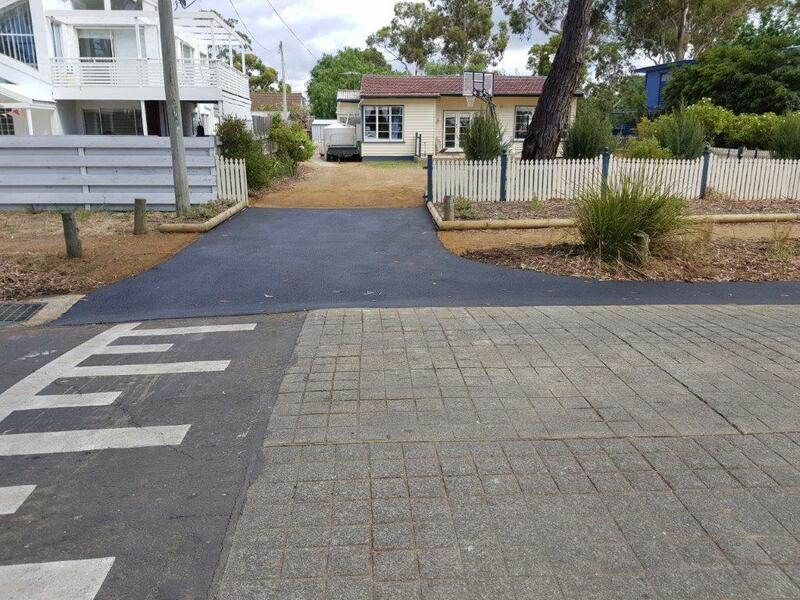 We specialise in subdivisions, carparks, driveways and all repair works including crack sealing. 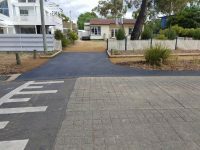 We service all jobs commercial and residential and have close working relationships with many Councils and organizations. 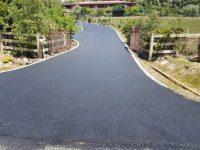 K P Asphalting has a fleet of machinery for any asphalting needs. 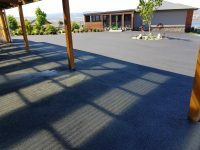 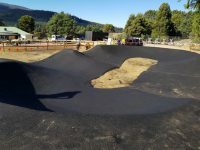 Asphalt pavers, Bobcat skid steers, Excavators, Rollers and Trucks, All in excellent condition for the best possible finish. 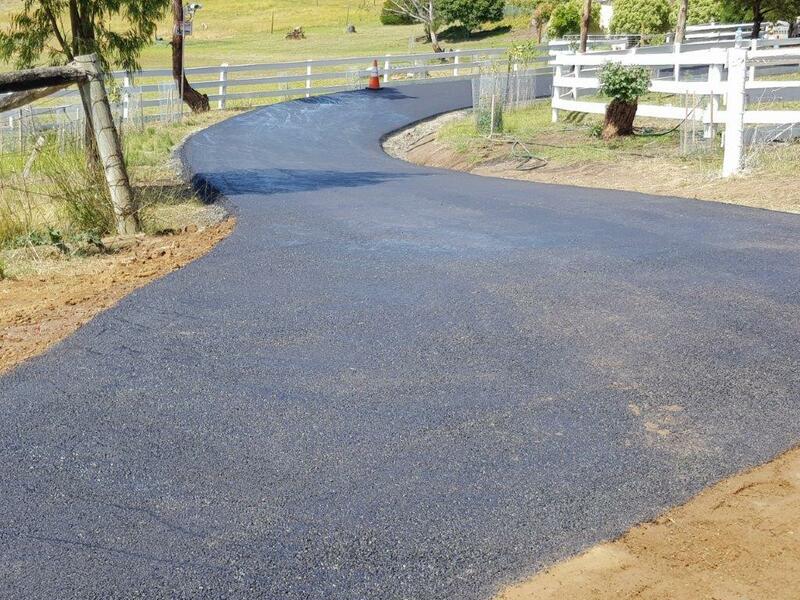 Our Bobcat Skid Steer is an all wheel steer for minimal ground disturbance and black marking of surfaces. It also has a 1 meter milling (planner) head and broom for asphalt repairs. 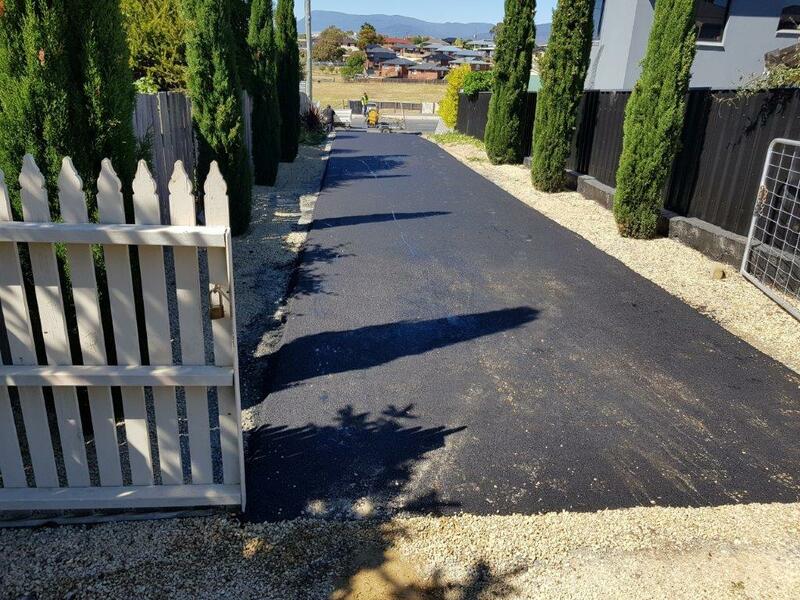 At KP Asphalting Pty Ltd we pride ourselves in the high standard of service we provide to all of our customers, always working as professionals and making sure to complete the job in the most cost effective and timely manner. 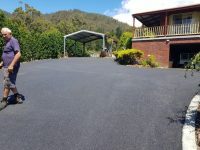 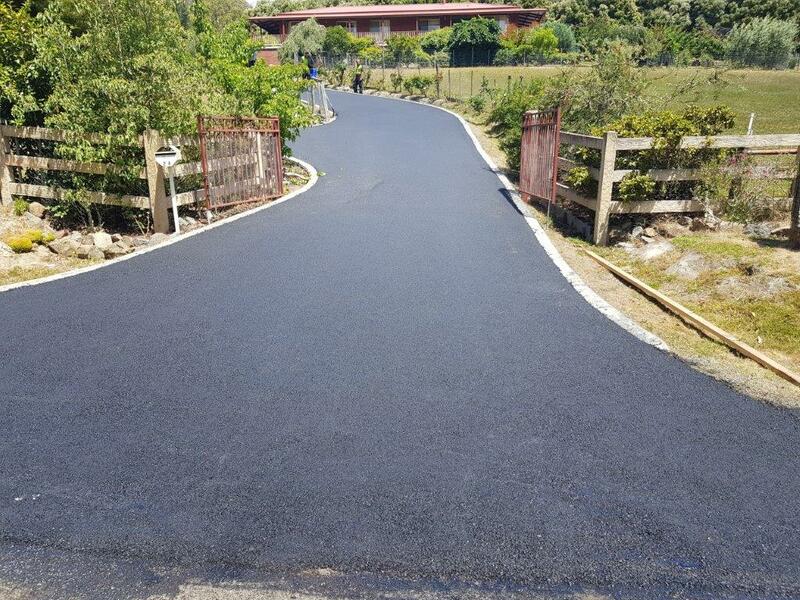 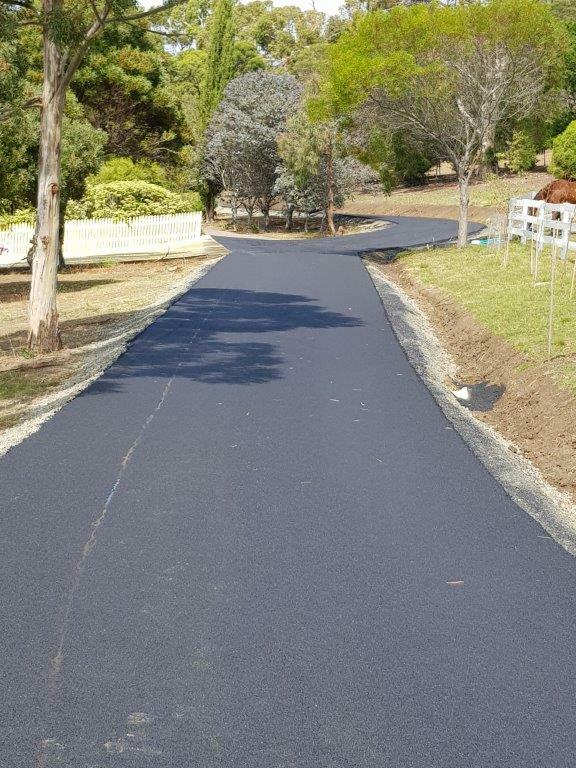 I would like to have the opportunity to provide you with this service in quoting or advice with any preparation or asphalt needs.